New Clients and Patients are Welcome! 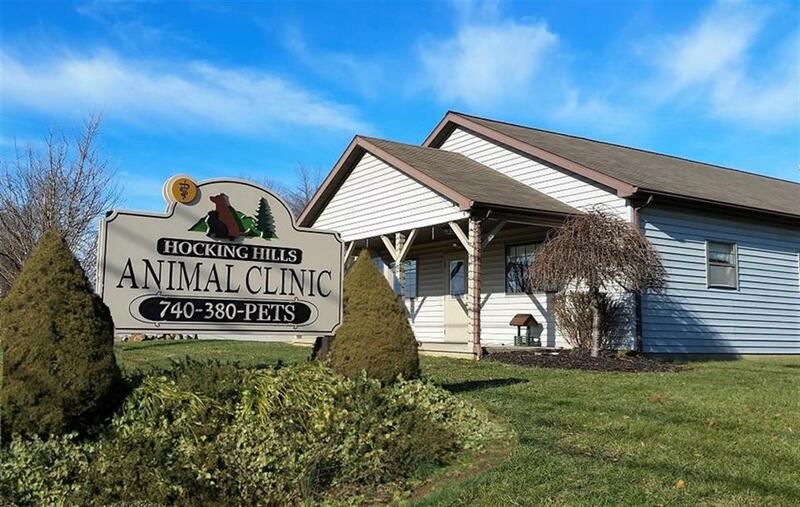 Hocking Hills Animal Clinic has served the Logan and Southeastern Ohio community for 20 years. Owned by Dr. Shannon Moore, our practice is building on the incredible success of its original owner, Dr. Tammy Trout. Dr. Mindy Holland and Dr. Jim Foltz are also here to serve you, each possessing extensive experience and great compassion. Having three doctors allows us to schedule at your convenience: mornings, afternoons, and evenings. As we continually strive to better serve our local pet-loving community, some things are new, but some things won't change. Whether you're an existing client or looking for a veterinarian in the area, we're here to help. Please call for an appointment or for a tour of our facilities. Your best friend is our first priority!